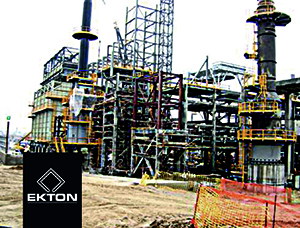 Piping construction of oil and gas projects that require certified welding. 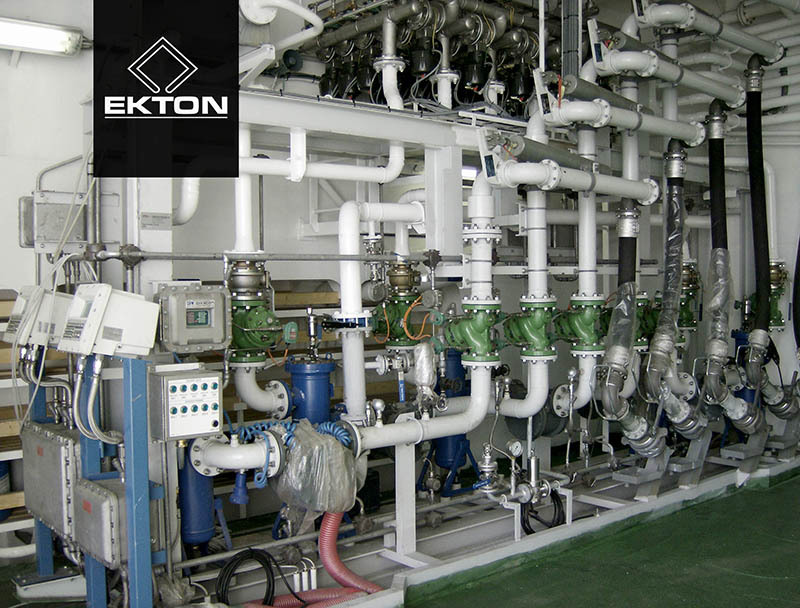 EKTON possesses all necessary Welding Procedure Specifications (WPS) certified by Third Party Inspection (TPI) agencies. 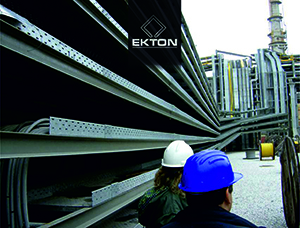 All EKTON's welders are coded and certified, providing all types of welding processes (SMAW/SAW/TIG/MIG/FCAW). 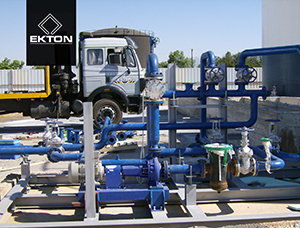 Manufacturing of Prefabricated Industrial Skids (Process Modular Skids, Mechanical Skids, Truck loading skids, Pump skids, Metering skids, Blending skids, Hydraulic skids and Fire protection skid mounted units). 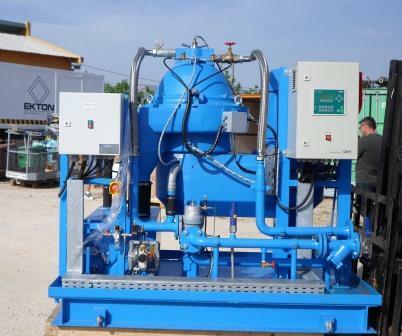 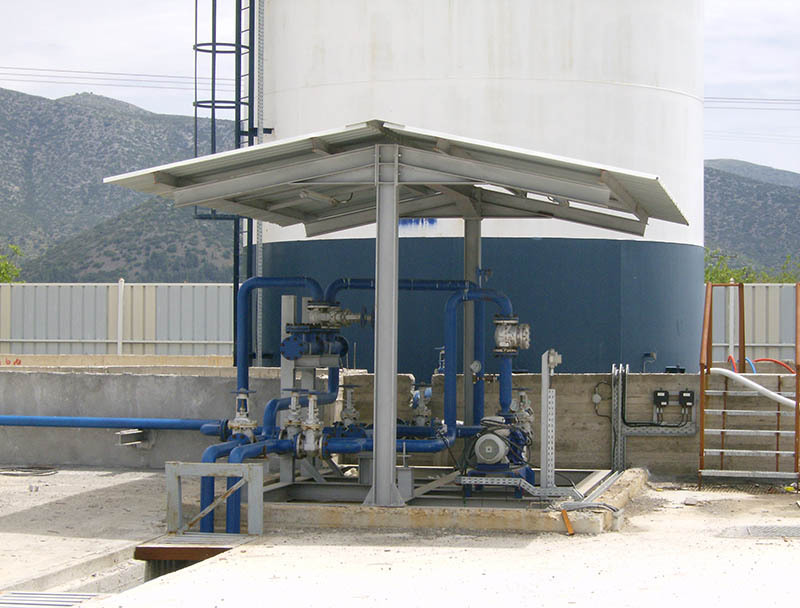 Prefabricated Pig Traps Stations M.P. 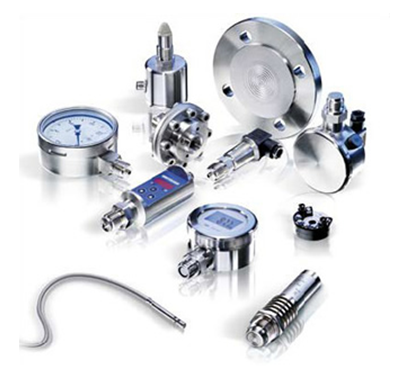 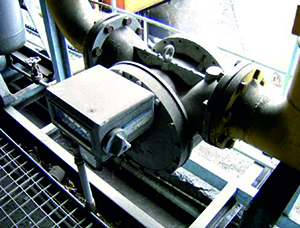 Repair and Maintenance of Positive Displacement Meters. 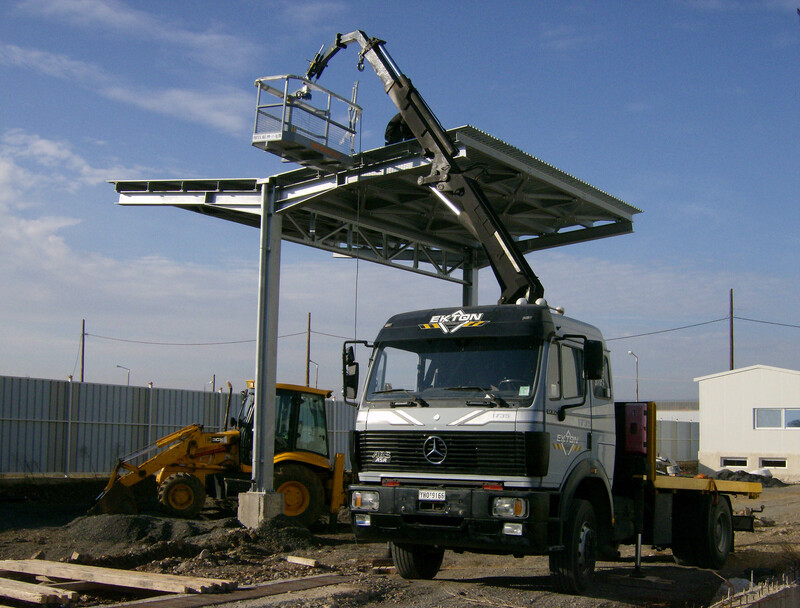 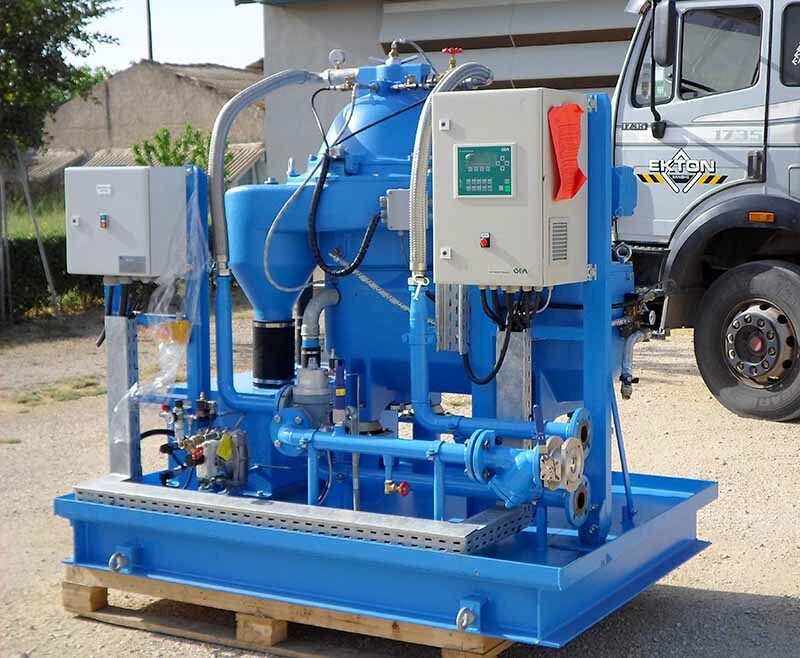 Services of Preventive Maintenance (PSV, CV, LT, LS, LG) in industrial installations and mechanical equipment. 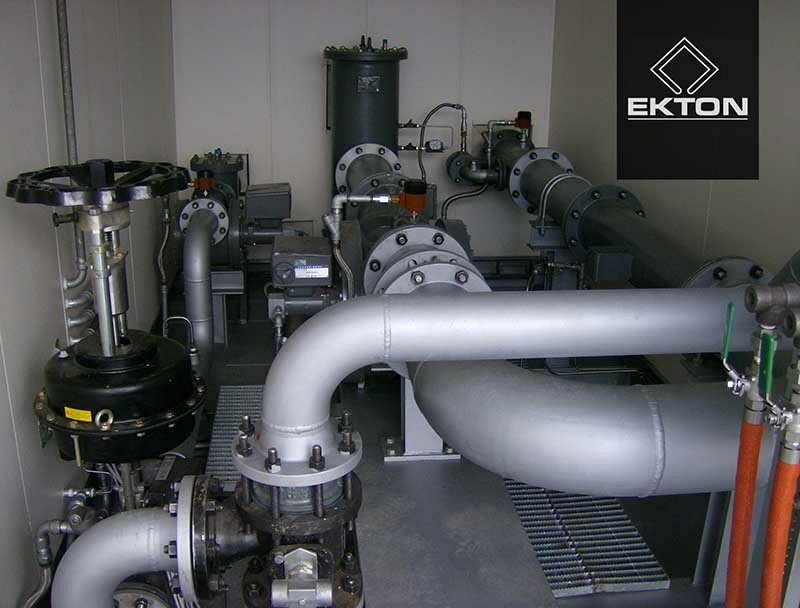 Services of extensive maintenance that require rapid completion. 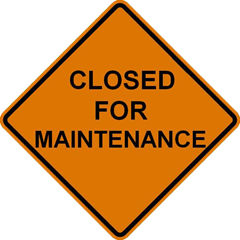 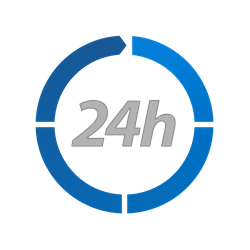 Emergency Maintenance services on a 24-hour basis. 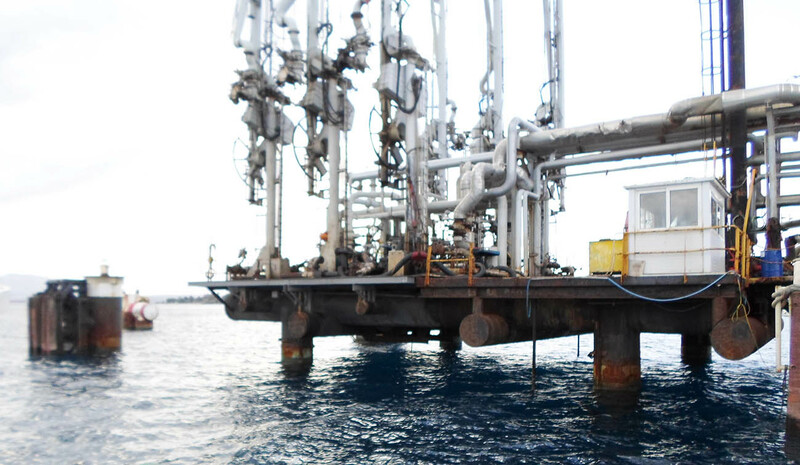 Training Staff on industrial technical maintenance procedures. 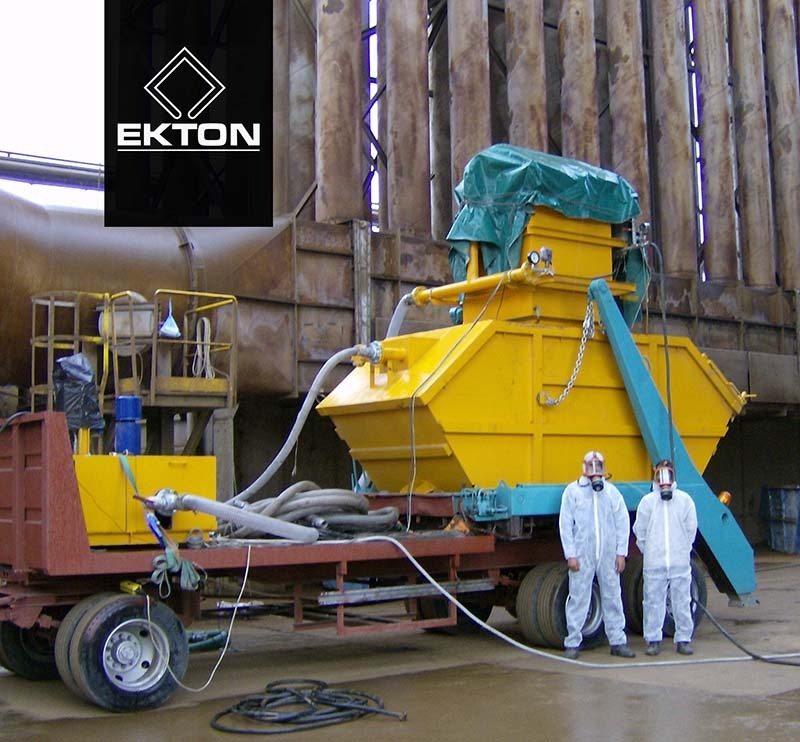 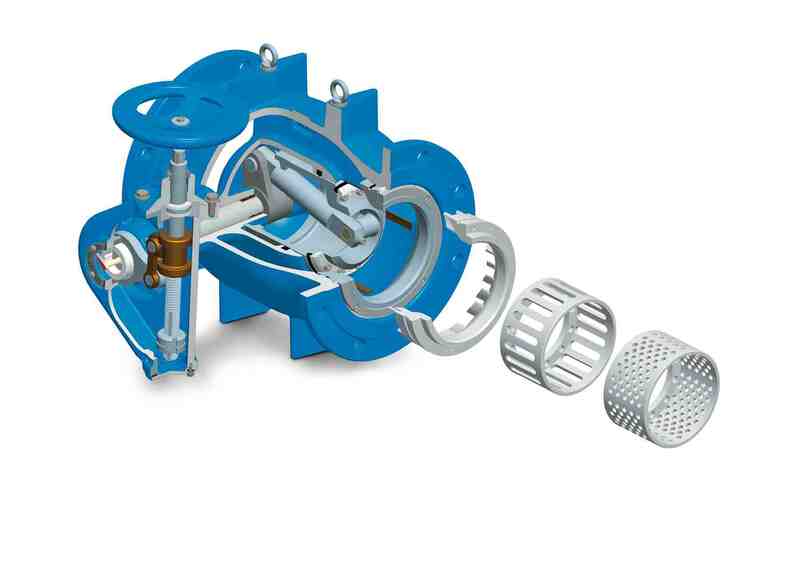 Utilizing our patented vaccum cyclone system we offer services of Metal chips and Dust collection in Substations, mechanical & packaging equipment in Cement and Steel mills, as well as catalyst handling services in normal atmosphere. 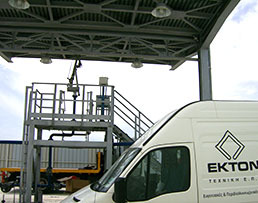 Copyright © 2015 EKTON Technics Ltd. All Rights Reserved.